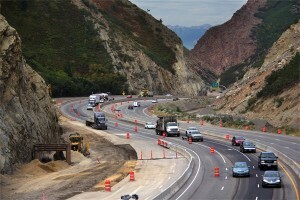 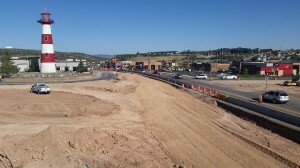 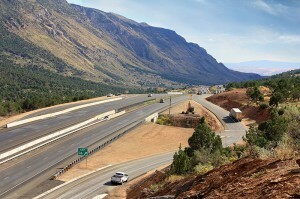 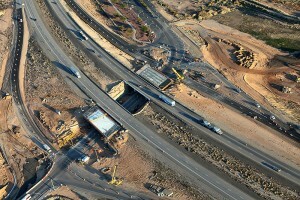 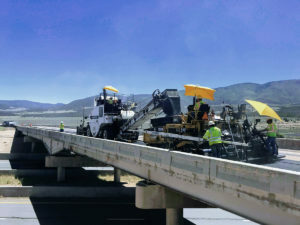 W.W. Clyde was part of a fully integrated joint venture involving Utah’s first innovative Diverging Diamond Interchange (DDI) on I-15 that replaced the existing interchange and utilized Accelerated Bridge Construction methods, including SPMTs, to minimize impacts to the interstate traffic. 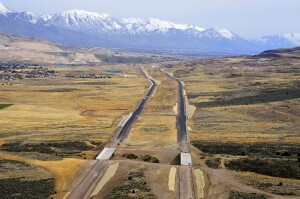 The design and construction also included 6 miles of a new 5 to 7 lane major arterial road, including a raised median. 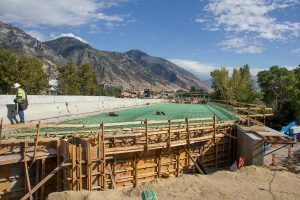 Components included PCC pavement, new bridges over the Jordan River and UPRR tracks, new concrete box culverts at Dry Creek and Lehi Trail crossings, noise walls, retaining walls, aesthetics/landscaping, utility protection/relocations/coordination, ATMS, and traffic signal work. 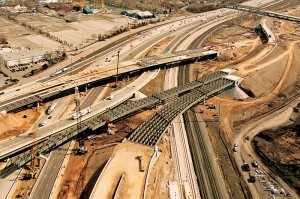 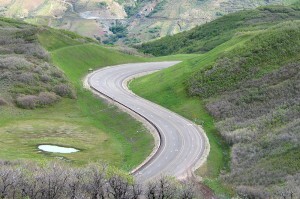 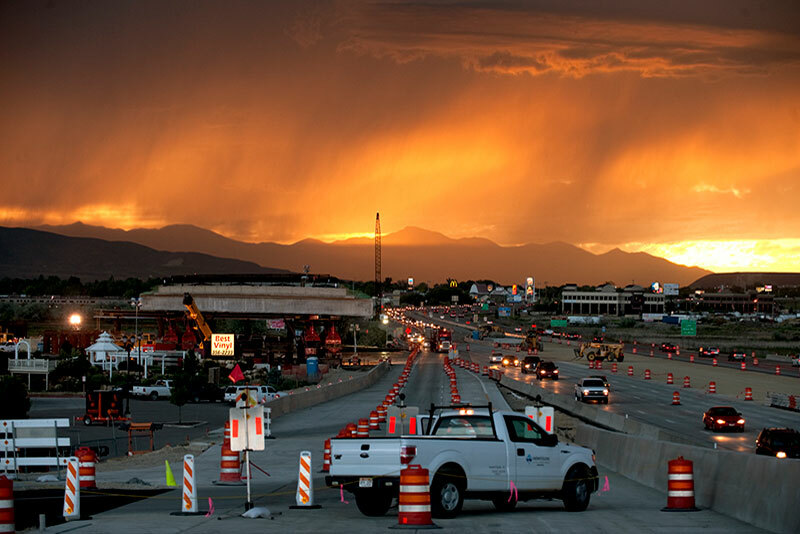 During design, W.W. Clyde played a key role in implementing Utah’s first Diverging Diamond Interchange (DDI) design. 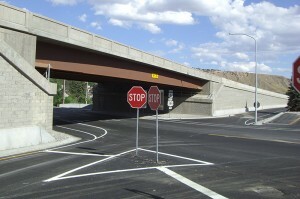 This unique approach improved the level of service above and beyond the proposed SPUI interchange. 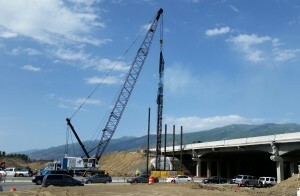 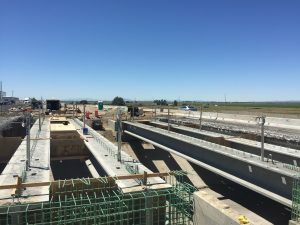 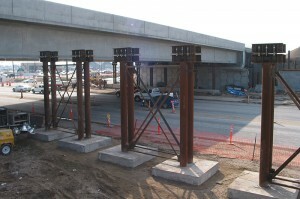 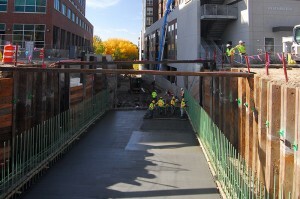 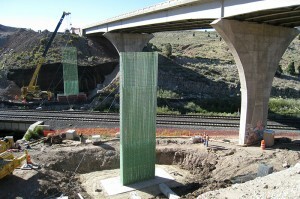 In addition, it eliminated 35,000 square feet of MSE wall, reduced bridge deck, simplified the design, mitigated one of the largest risks of the project, and provided an overall savings to UDOT of $17 M. The beams used for the DDI design were the longest precast girders ever installed in Utah. 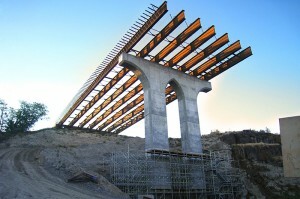 In addition, the bridge movement was the heaviest haul by an SPMT ever attempted in the state. 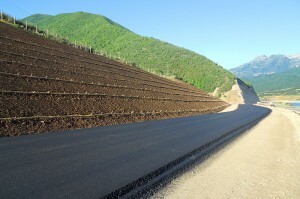 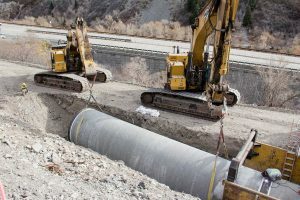 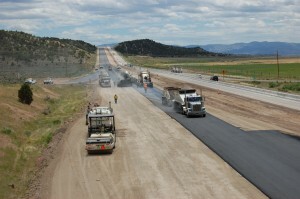 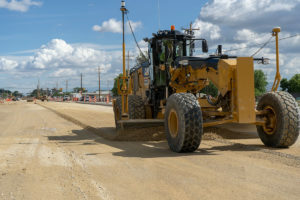 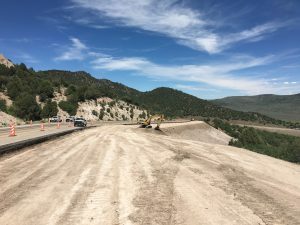 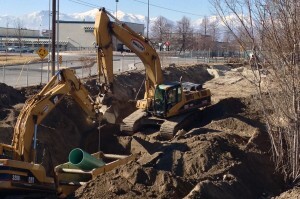 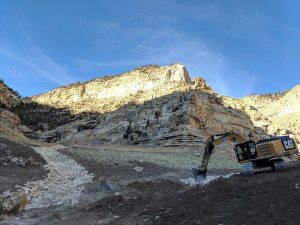 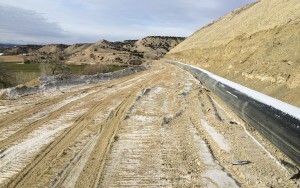 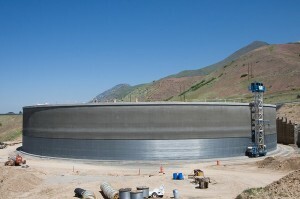 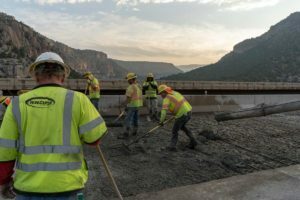 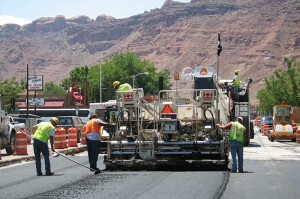 UDOT and the CUWCD worked together in the design-build process to incorporate a 60-inch water main with the new roadway to economize on infrastructure costs. 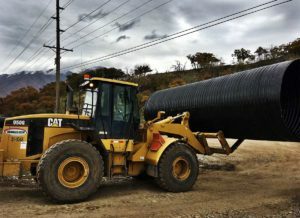 W. W. Clyde provided constructability input and ultimately constructed over 22,000 lineal feet of 60-inch welded steel pipeline through the corridor. 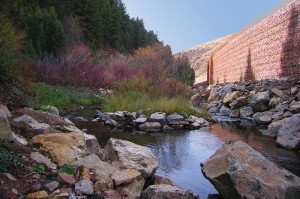 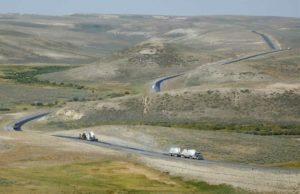 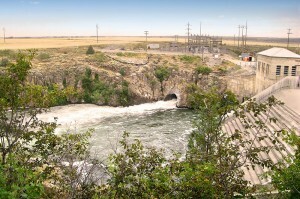 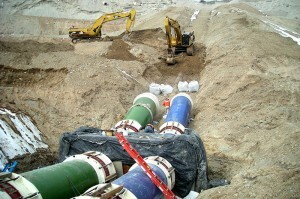 The pipeline installation presented several unique challenges to overcome because of a high water table, poor soil, and a crossing of the Jordan River. 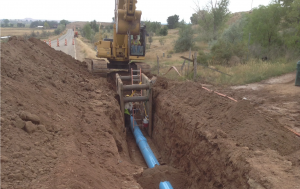 The project team implemented a vacuum well point dewatering system to rapidly pump the water table below the new pipe invert, the pump/well system was cycled ahead of the pipe installation to allow placement in dry ground. 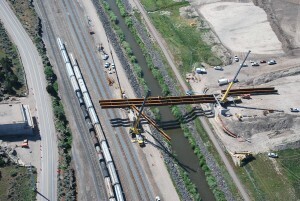 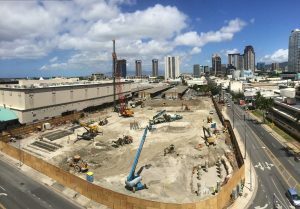 The team utilized a slide rail shoring system to isolate the pipe installation from the river flow, moving the river around the pipe operation to allow a successful crossing of the river. 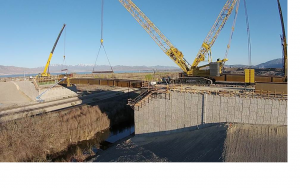 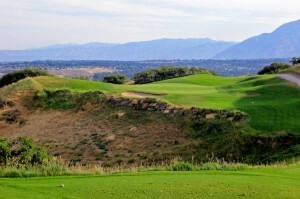 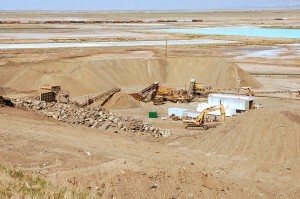 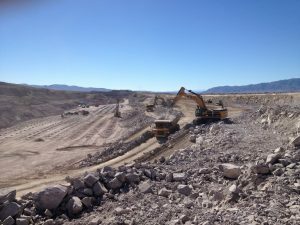 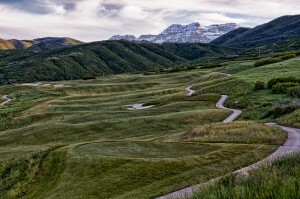 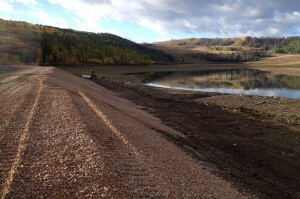 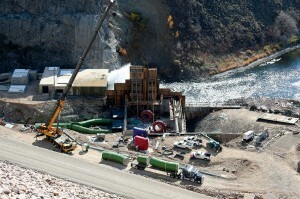 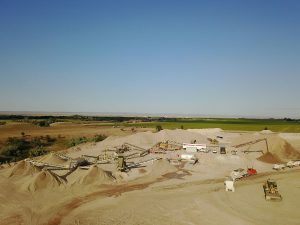 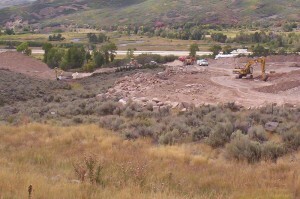 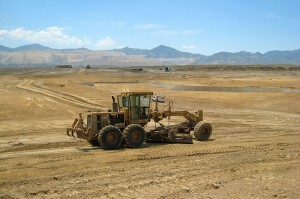 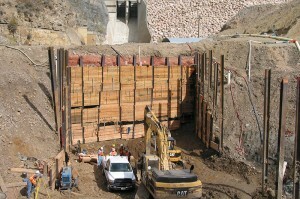 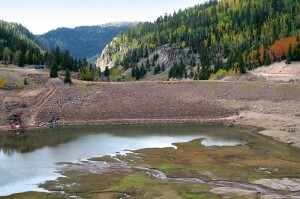 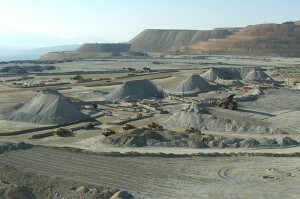 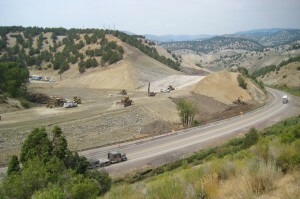 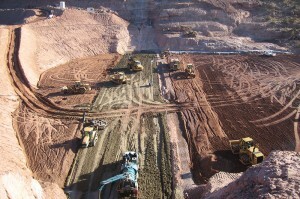 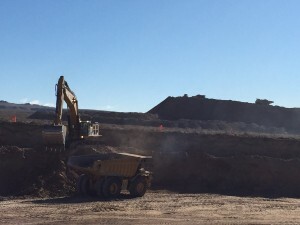 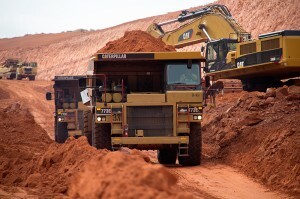 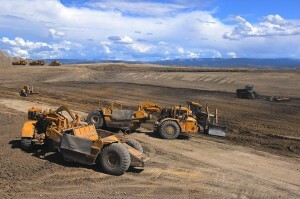 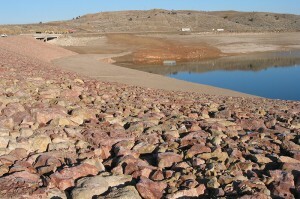 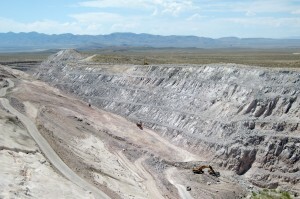 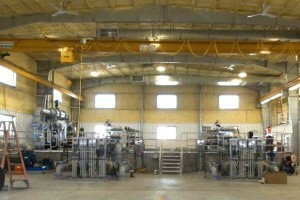 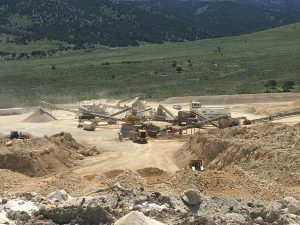 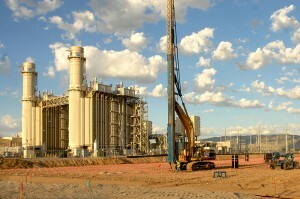 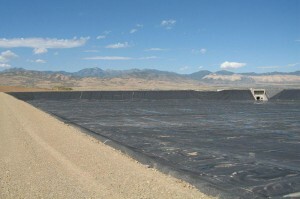 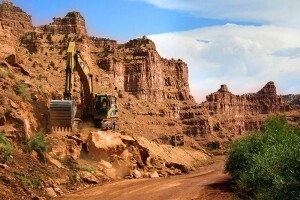 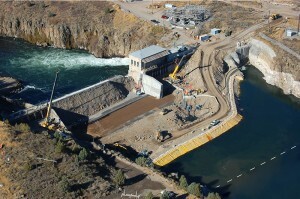 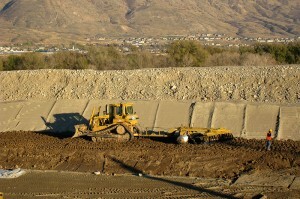 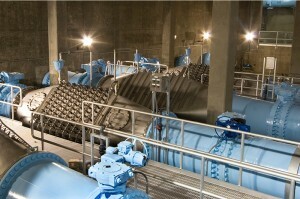 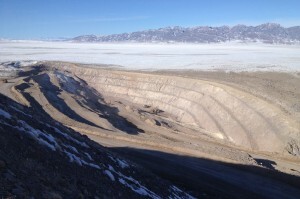 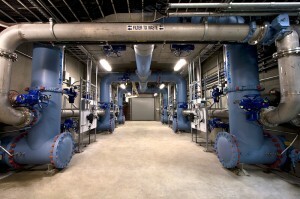 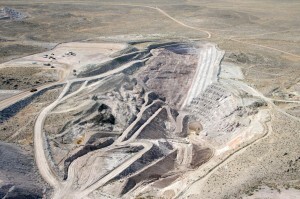 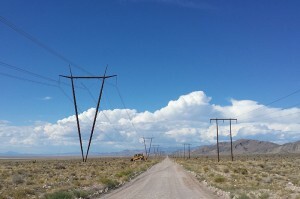 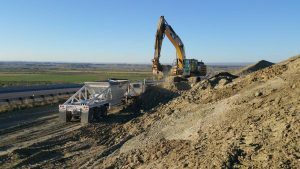 The project was located in Utah Lake bottom clays and sands, and therefore had many geotechnical challenges. 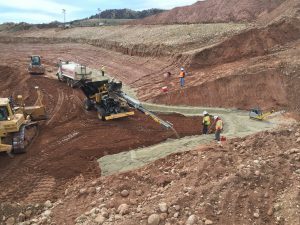 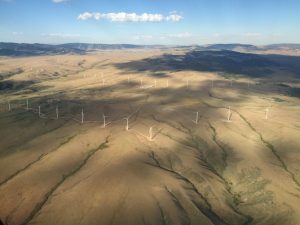 Several mitigation measures were incorporated to overcome these challenges, including: wick drains, lightweight fill, deep soil mixing (DSM), surcharge, drilled shafts and pile foundations. 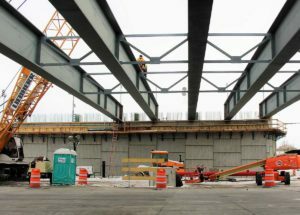 This project has received multiple awards including the prestigious national Aon Build America award from the AGC of America.